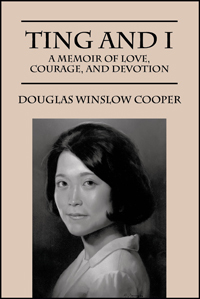 by Douglas Winslow Cooper, Ph.D., and Diane R. Beggin, R.N. 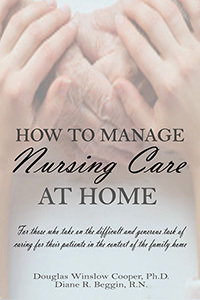 We wrote this book to make it easier for those who step forward to provide care in their home for a family member or friend, although not trained medical professionals themselves. One can manage something without being an expert, but it does require a working knowledge of the major concepts and implementation of some variety of systematization. Whether you are managing the care at home or just monitoring care being given at home by an agency, this book should be of assistance to you in understanding what is needed and what is being done. It tells our readers what to expect and gives them the necessary information and structure, in terms of needed forms, “charts,” to understand and oversee the nursing care given by RNs and LPNs. Douglas Winslow Cooper, Ph.D., and Diane R. Beggin, R.N. 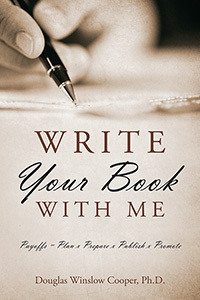 Douglas Winslow Cooper, Ph.D., is a writer, editor, and retired environmental scientist, who for over a decade has helped to manage continuous, at-home, skilled nursing care of his wife, quadriplegic and ventilator-dependent due to multiple sclerosis. 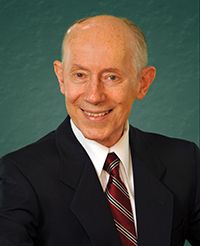 For the past several years, he has also managed the skilled nursing care at home of his nearly-100-year-old mother, bedridden, virtually quadriplegic, medicated and fed through a gastric tube, and on a pacemaker. Diane R. Beggin, R.N., began her career as a Professional Register Nurse directly in the critical care unit. For the past ten years, Diane, as head nurse for Dr. Cooper, has used her training and experience to establish the documentation and protocols used in the daily practice of caring for two quadriplegic, ventilator–dependent patients in the home. 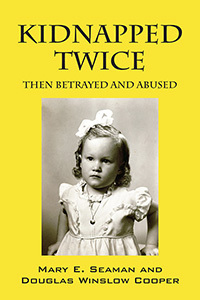 Also by Douglas Winslow Cooper, Ph.D., and Diane R. Beggin, R.N.